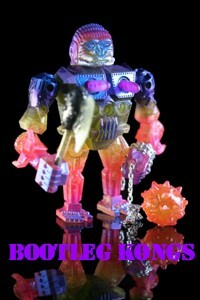 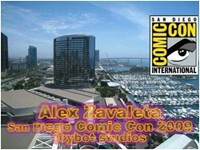 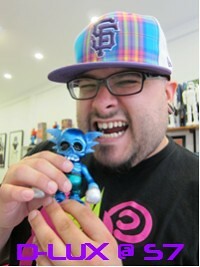 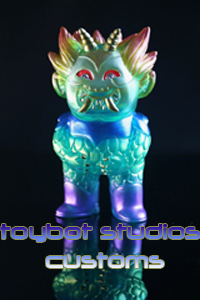 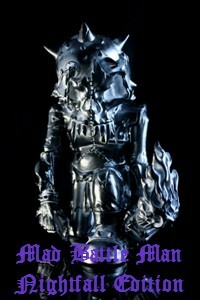 toybot studios: Mark Nagata x TAG: NEO-EYEZON in FULL METAL JACKET.!! 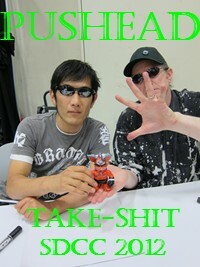 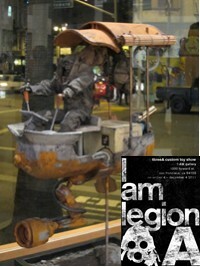 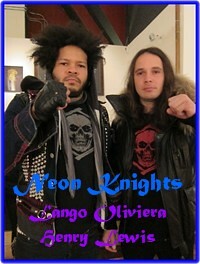 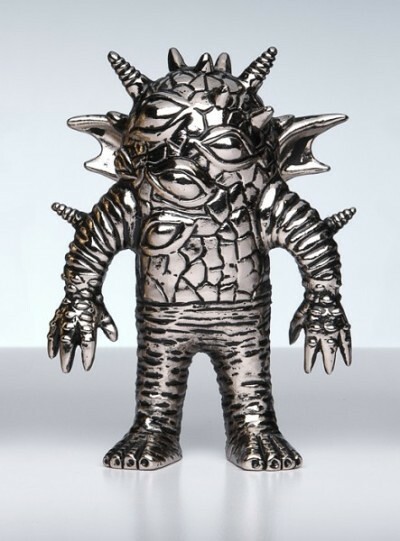 Mark Nagata x TAG: NEO-EYEZON in FULL METAL JACKET.!! 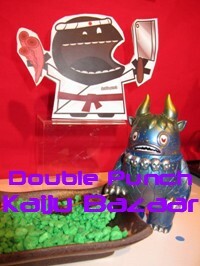 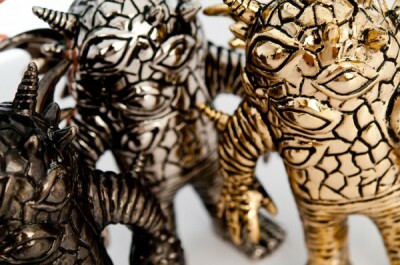 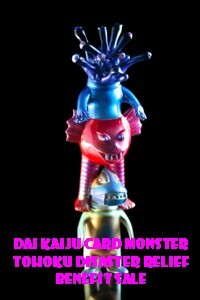 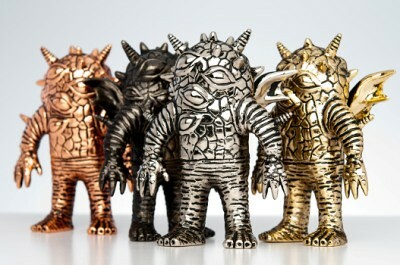 Start the new year out with some kaiju bling! 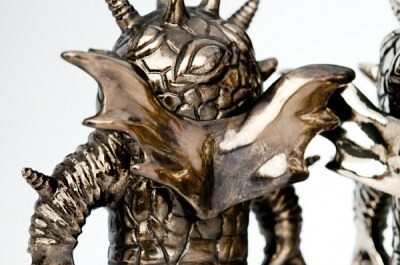 Toy Art Gallery is proud to present our latest metal figure project, Mark Nagata’s Neo-Eyezon. 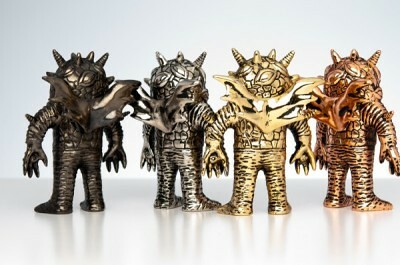 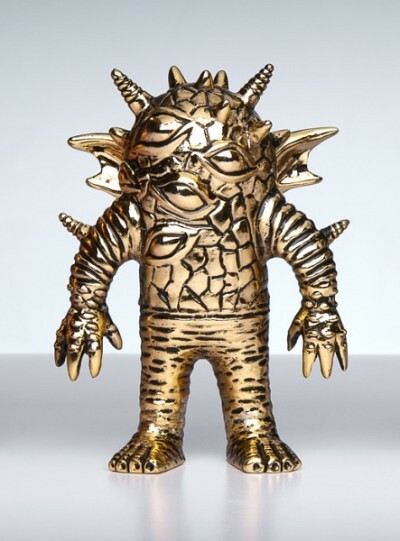 Mark’s iconic kaiju monster is now available as a metal art toy in four high-quality finishes: Gold, Silver, Copper, and Black Nickel, and limited to 100 total pieces. 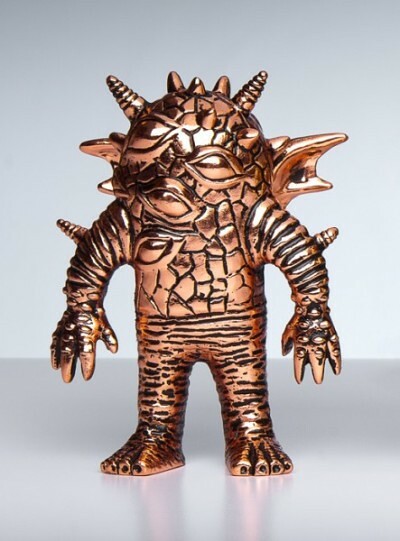 Each Metal Neo Eyezon is numbered, measures 5"h x 3.75"w x 2"d, weighs 1.55 lbs and is meticulously hand-crafted in California. 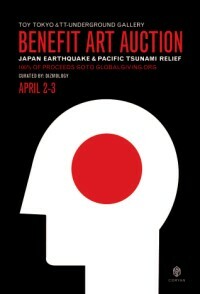 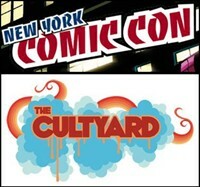 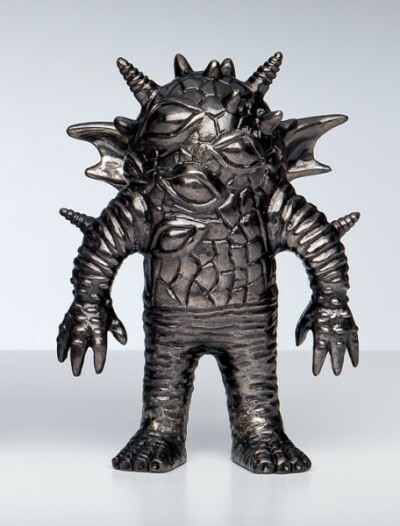 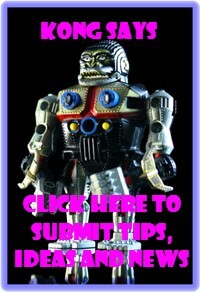 Don’t miss your chance to own a piece of Kaiju and metal toy history. 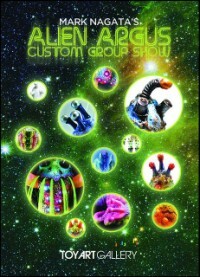 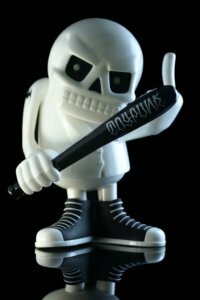 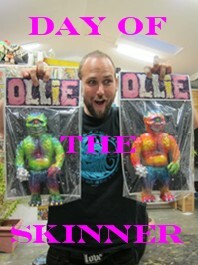 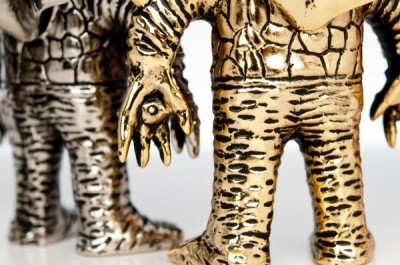 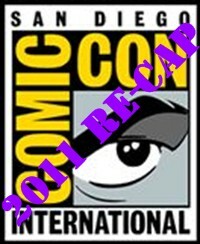 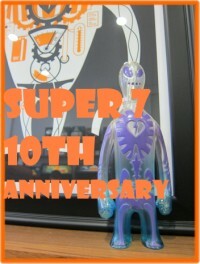 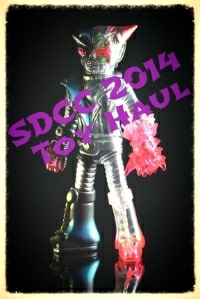 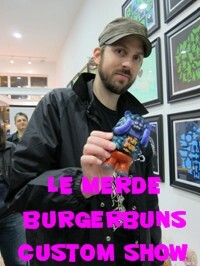 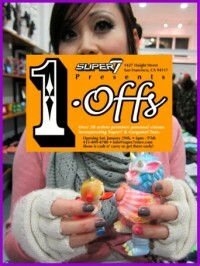 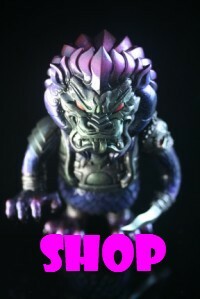 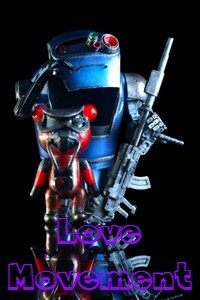 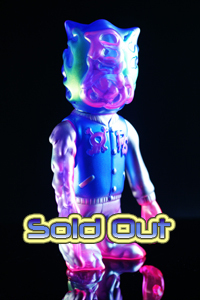 Available this Wednesday, January 11th at 12PM PST, only at shop.toyartgallery.com!